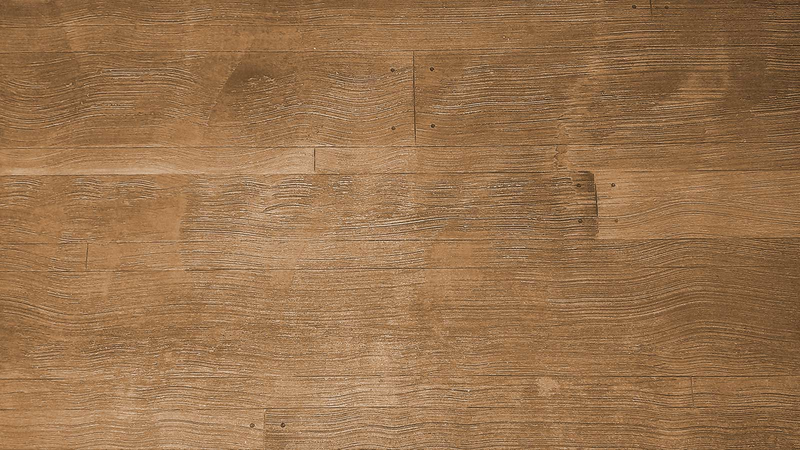 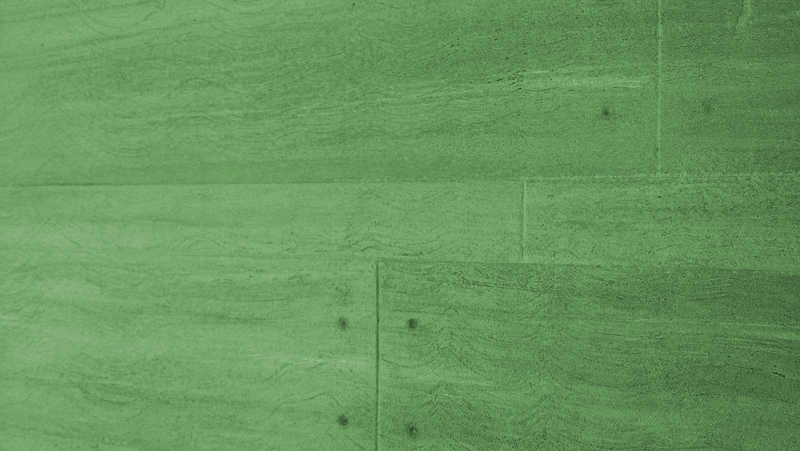 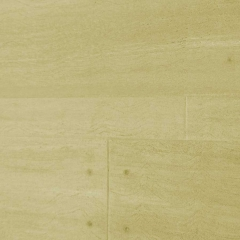 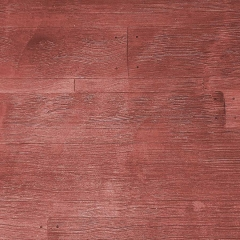 The colors and grain patterns available with the WoodCreteTM finish are limited only by your imagination. Here are a few popular choices but we encourage you to go wild. Bring us your favorite zebra wood serving tray and lets see what we can do.